A deceptively large two bedroom four story home on a popular residential street within walking distance of Grantham Town Center. 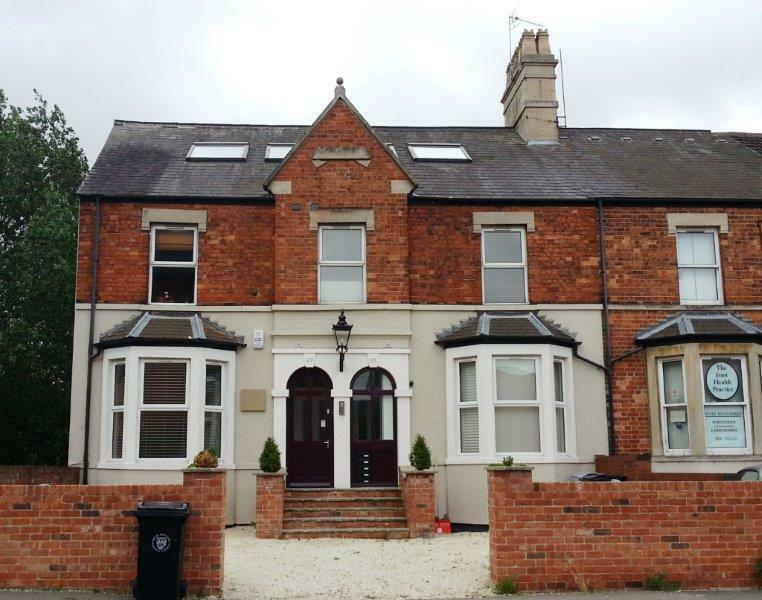 Located within a short distance of local supermarkets, shops, parks and the train station. 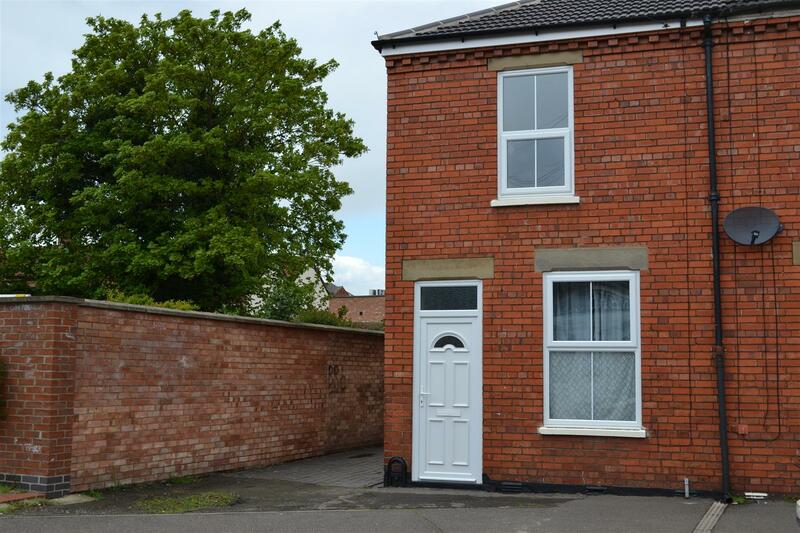 Offering good road access to the A52 and A1. To the Basement level is a Fitted Kitchen with Cloakroom, to the Ground Floor is the Lounge and Dining Room, to the First floor are two good sized bedrooms and to the top floor is the Family Bathroom with shower over bath. 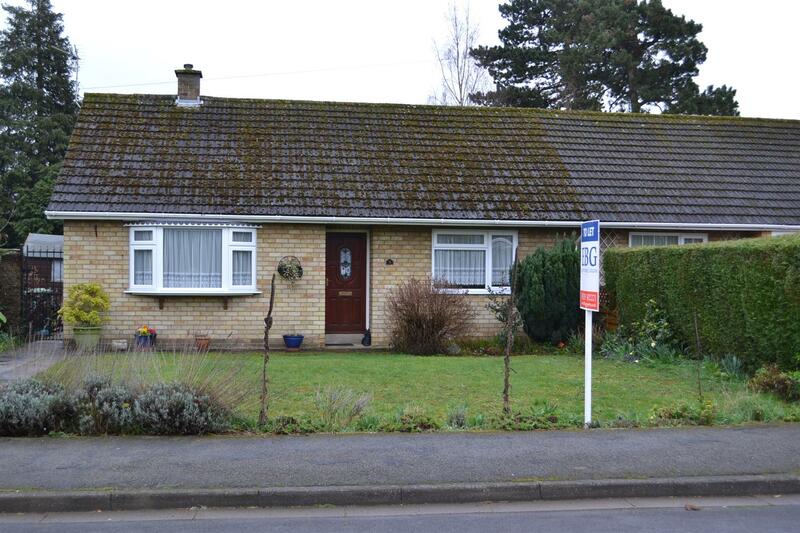 A large unfurnished 3 bedroom Detached Bungalow in the popular village of Allington. Offering good road access to the A52 and A1. The property briefly comprises of Entrance, Kitchen, Lounge/Diner, 2 good size bedrooms with built in wardrobes, a further Single bedroom and a Bathroom with Shower. There is a separate WC, Single Garage and Carport. The property benefits from Oil Central Heating, Part uPVC Double Glazing and there are gardens to the front an rear. 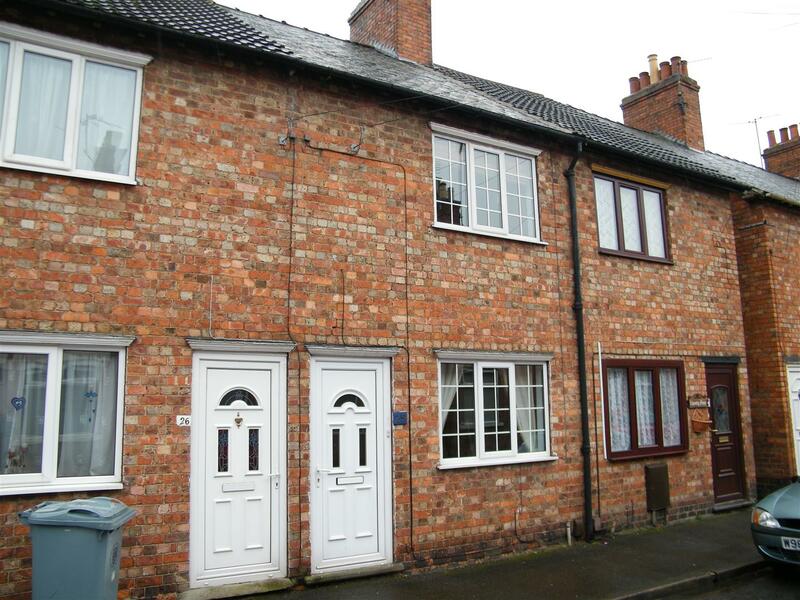 A modern three bed end terrace house centrally positioned in Sleaford. 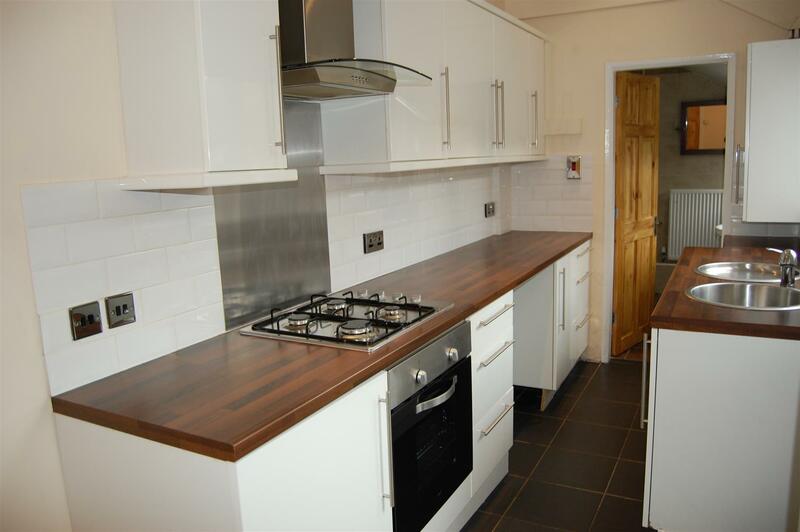 Comprises modern kitchen, lounge, dining room, three bedrooms and a shower room. The property has a small yard area to the rear. No pets/smokers. Unfortunately no housing benefit claimants can be considered due to a restriction in the landlord’s mortgage term. Three Bedroom Apartment spanning two floors situated close to Grantham Town Centre, within walking distance of amenities and Railway Station. The accommodation briefly comprises of 2 double bedrooms, further single bedroom and separate W.C to the ground floor and fitted kitchen/diner with cooker, study area under the stairs, bathroom and sitting room with French doors leading out to the rear garden to the lower level. To the outside of the property there is a communal gravel area to the front and fully enclosed private garden to the rear. The apartment benefits from views over the park and river, uPVC Double Glazing, Electric Heating, and Door Entry Intercom System. 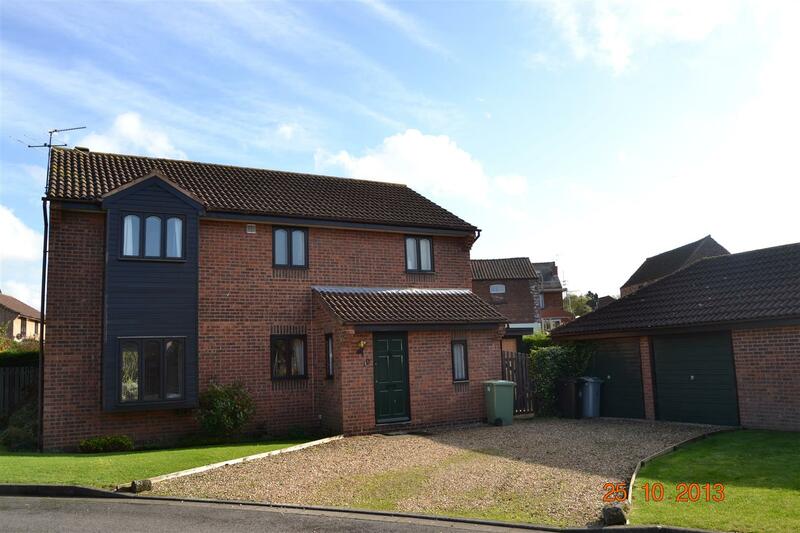 A large 4 bedroom detached family home in a popular area of Grantham. 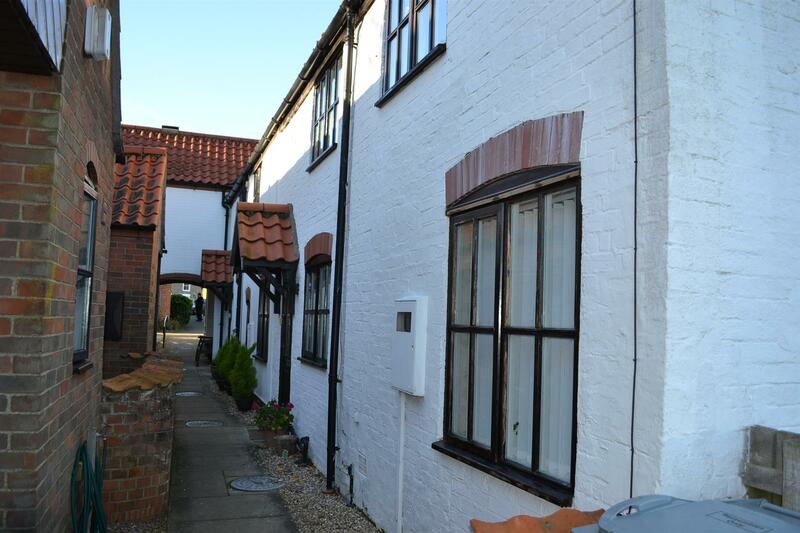 Within close proximity to the Town Centre, local amenities and Train Station. 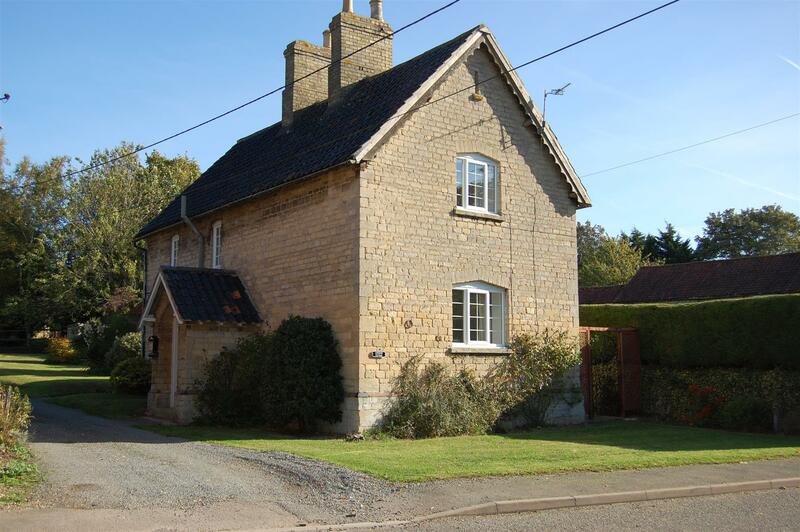 The property briefly comprises of Lounge, Dining Room, Fitted Kitchen, Utility and Downstairs WC. To the first floor there are 4 bedrooms and recently fitted main bathroom and an en-suite. Externally there are front and rear gardens, a double garage and off street parking for multiple vehicles. 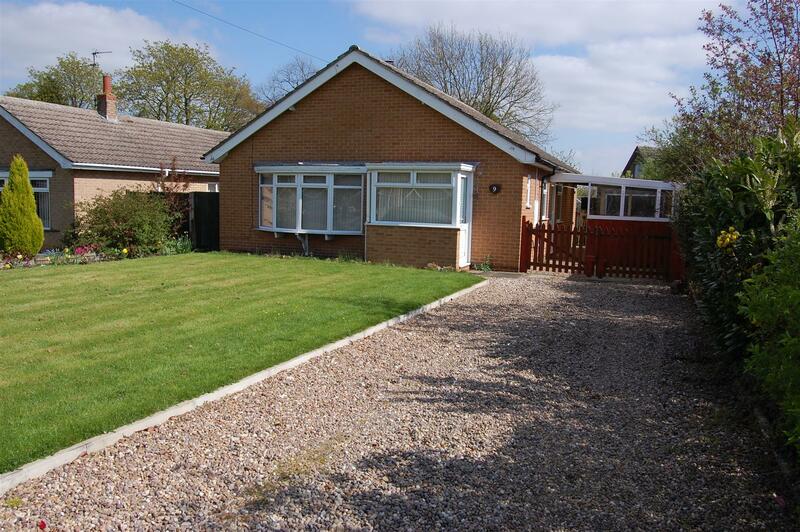 A well presented bungalow, in the rural hamlet of Fleet near Holbeach. Comprising fitted kitchen, Shower room, Lounge/dining room with feature coal burning fire, Second reception room with feature coal burning fire, One Double bedroom, and One single bedroom. Electric heating throughout. Feature floorboards through reception rooms and bedrooms. Low maintenance garden mainly laid to lawn. Driveway parking for three cars. 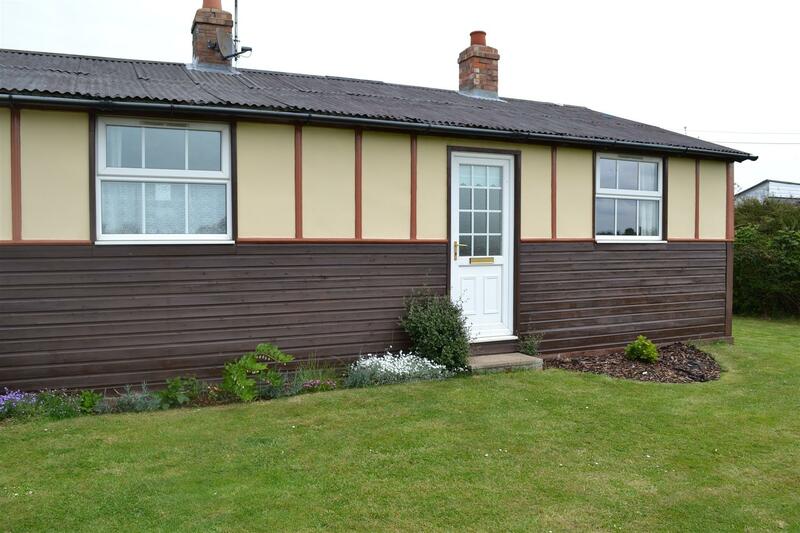 A pleasant countryside location with Good transport links to Kings Lynn, Holbeach and Spalding. Would suit a couple or single professional. Disclaimer - Please note that the photo's are not current and therefore may not be a true representation of the property.